Okay so you already have a killer résumé, you’ve talked to different people to broaden your networking and thanks to all the luck in the world, you’ve landed yourself an interview with one of the companies you want to work for. The interview is nearing but you still don’t know what to wear? Shall I wear a suit? Will that be formal? How about dark jeans? 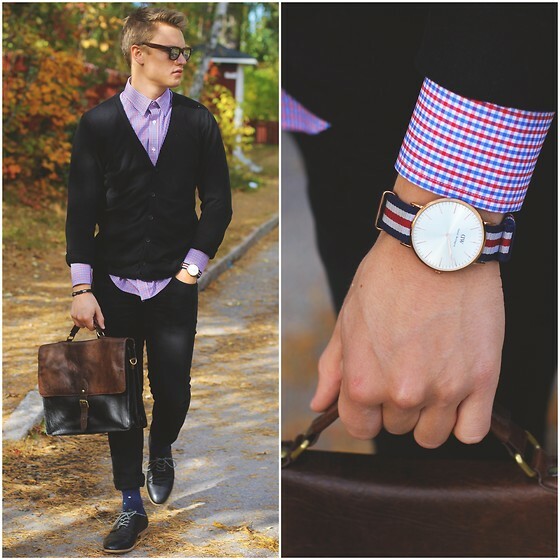 Here are a few interview outfit ideas and tips to help you land the position you deserve. It’s always safe to wear a suit especially when you’re applying for a conservative job. Go for suits that are black, charcoal or in navy blue. Under it, wear a crisp button-down shirt and don’t forget your fancy black leather shoes. For a business formal or business casual look, find a well-fitting gray blazer or sports coat that works best with the environment you will be working for. Avoid wearing funky patterns or bold color combinations because they scream louder than you think. Having a tie with patterns is okay as long as the design is simple. Leave out those Christmas-related ties and neon-colored ties to be worn for another occasion. The interviewer will not appreciate you wearing that. Trust me. If you’re applying for a creative job, like a position in publishing, photography and media, you can wear something smart casual. No need to wear a suit for your creative job interview. Also, no need to wear your weekend casual clothes to land the job. I’m pretty sure you would prefer jeans, but DON’T. 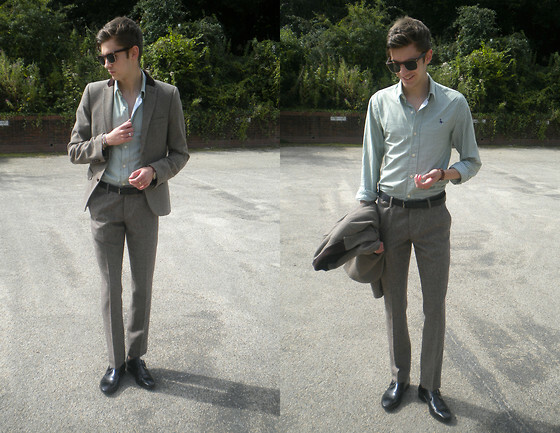 Go for trousers that are plain and fits perfectly. 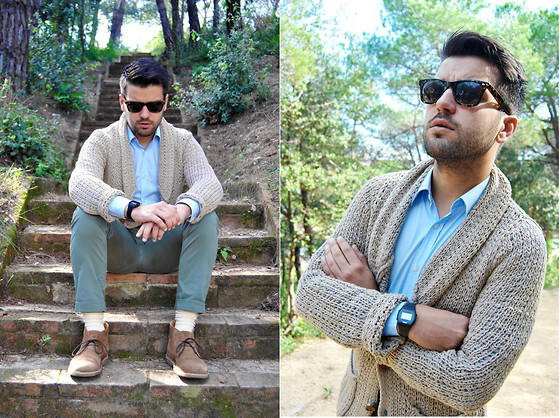 You can wear a simple sweater or cardigan under your polo shirt. Striped or checkered shirts are fine. Never go to your interview with your high-tech sports shoes or sneakers. Consider wearing leather loafers, oxfords or even suede boots. The simple you’re watch is, the better. Quality matters when it comes to watches. Avoid those digital and sporty watches. For a retail or administrative job, you need to wear comfortable clothes, but of course, not those you wear at home. 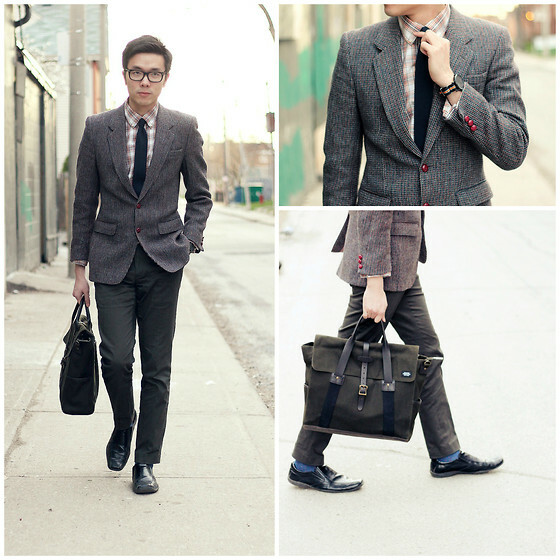 Comfortable clothes are blazer or even a sweater or a tie and chinos. It’s important to look responsible and well-pressed as well as sociable to the public. Polished shoes—you must pay attention to the heels and soles of what you’re wearing to the interview. Remember that certain colors may come not be appropriate for the interview. 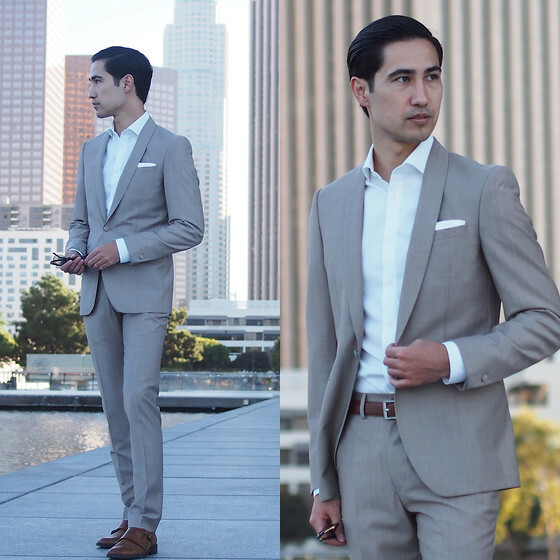 For example, wearing gray will make you look analytical and logical, while adding red will make you look powerful. Wearing orange will make you look that you’re not serious about the job position. Always dress for success. Most of these pieces can be found in your closet. All you need to do is just match them with the job you are applying for. 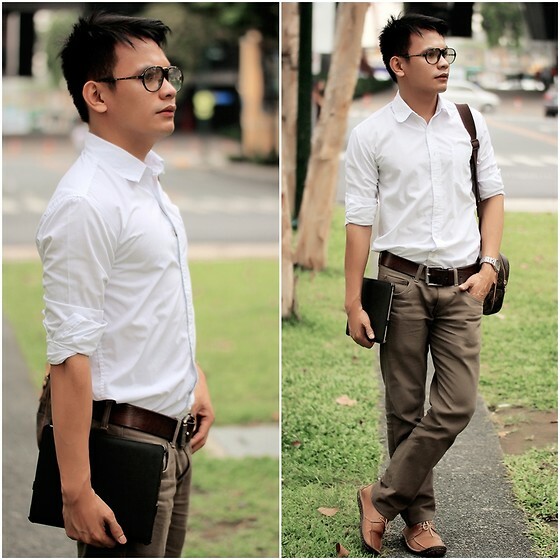 Show the company that you’re professional and project it by being confident in what you wear.